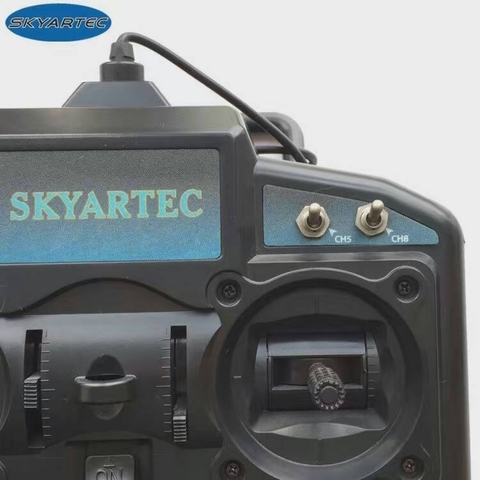 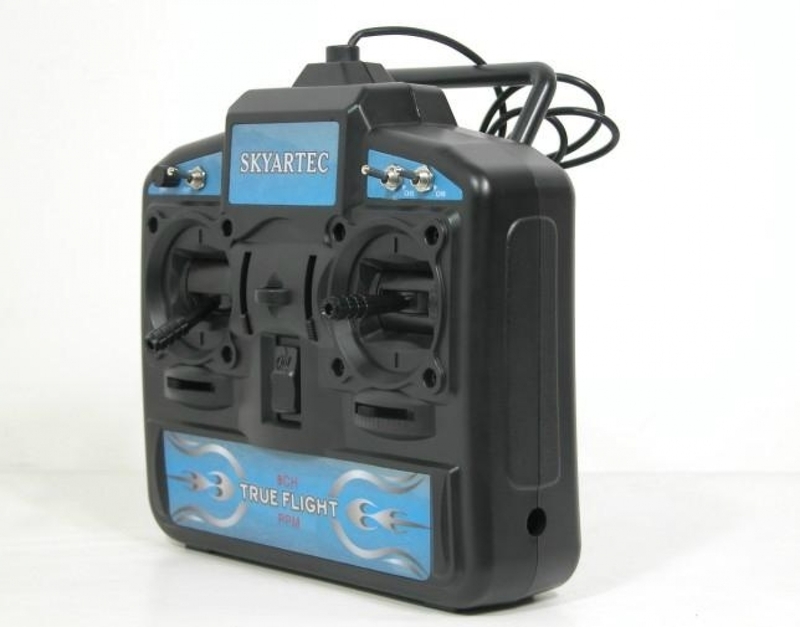 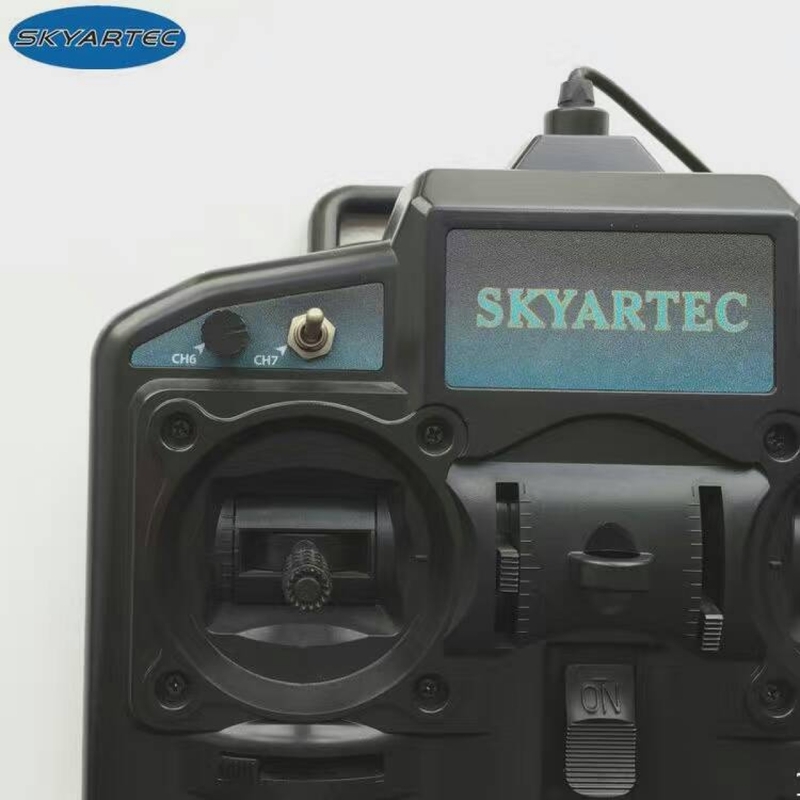 Skyartec R/C 8CH Flight Simulator is a perfect for the beginners to learn the RC Helicopter / RC Airplane / RC Glider control skill. 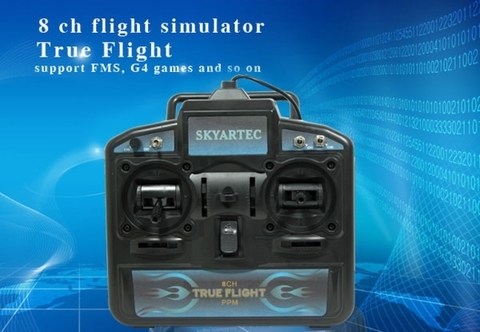 This FMS is the Microsoft flight simulator of environmentalism. 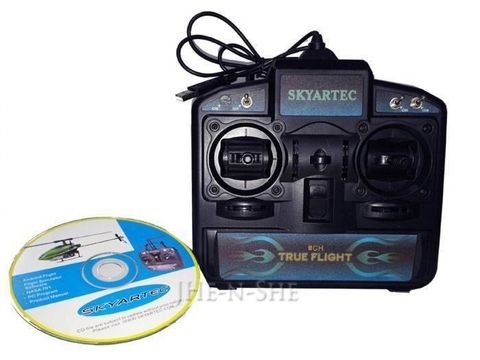 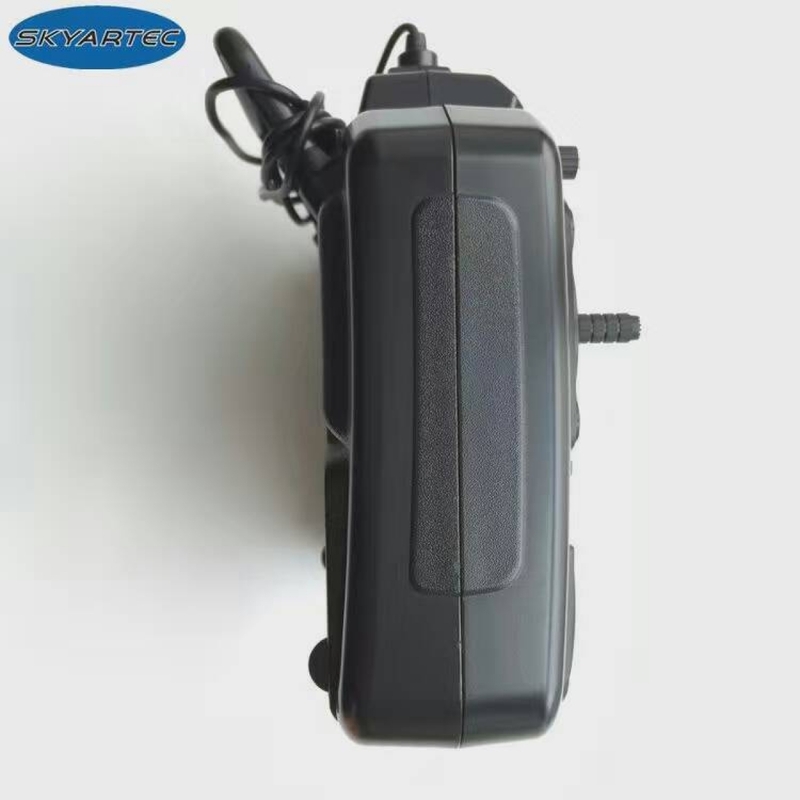 The controller does not need batteries, just connect it to the USB port and install the software comes with, you can start using it. 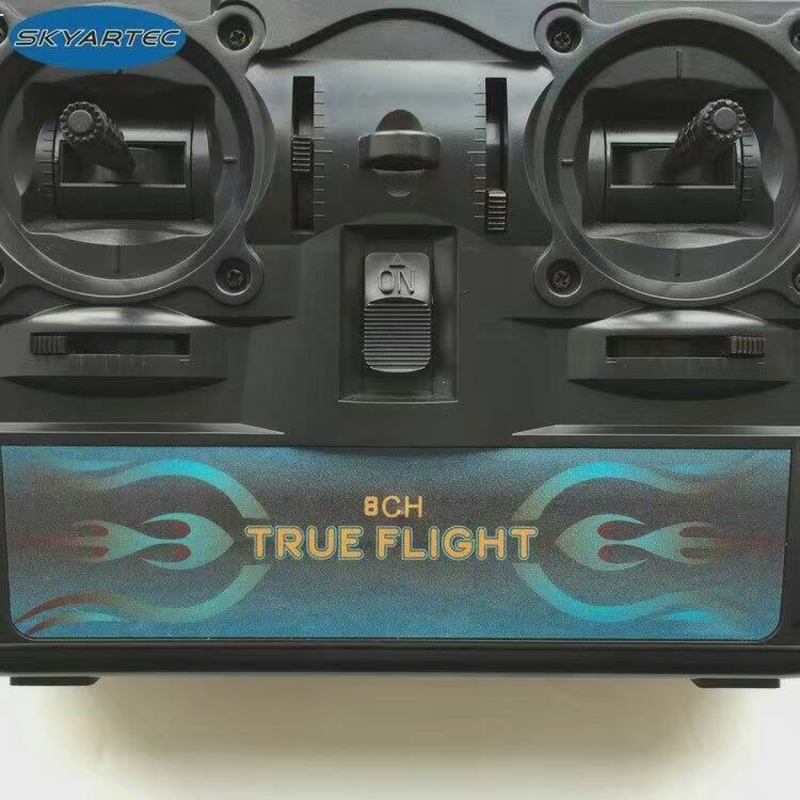 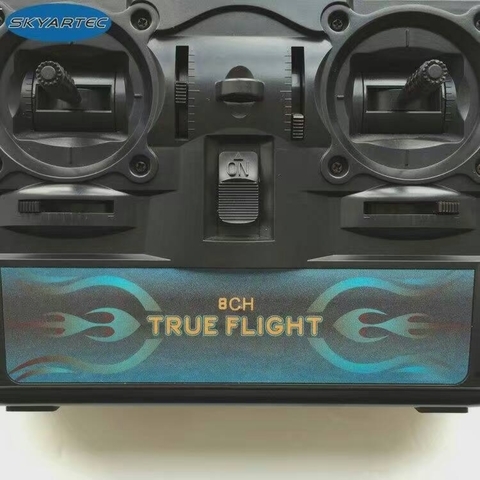 It is very useful to learn the flight skills and orientation before you go to the high end RC Helicopter/Airplane/Glider, save you a lot of money on the parts for your crashes. 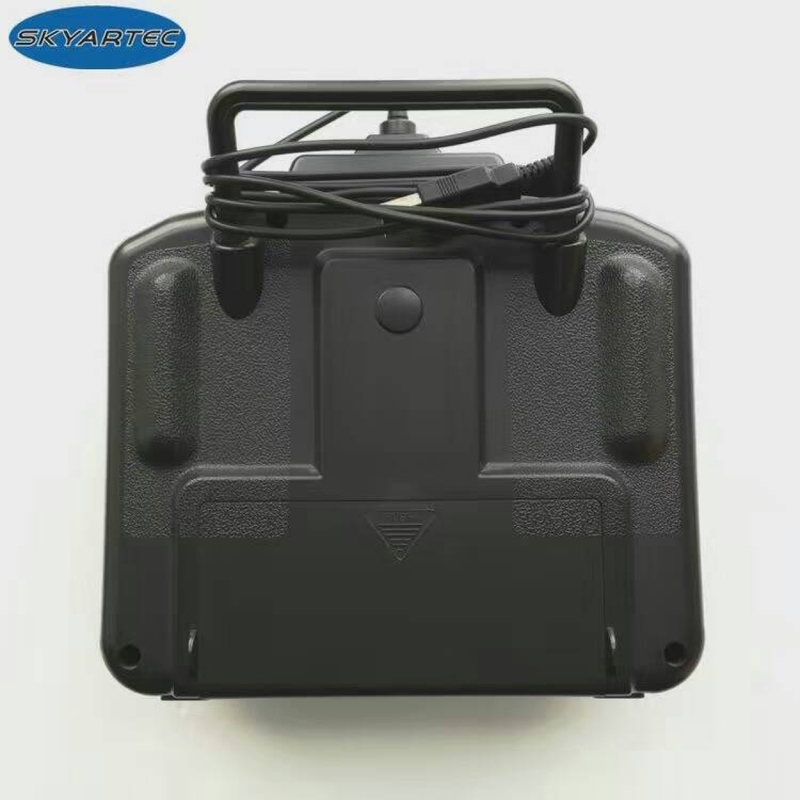 10G Hard Disk or above.